Blue Heron Review is honored to publish very fine work from all of our contributors. Below is a list of 6 poems by poets whom we have nominated for the Best of the Net prize. These poems were all published in Blue Heron Review between July 1, 2014 and June 30, 2015. Congratulations and good luck to all of our nominees! 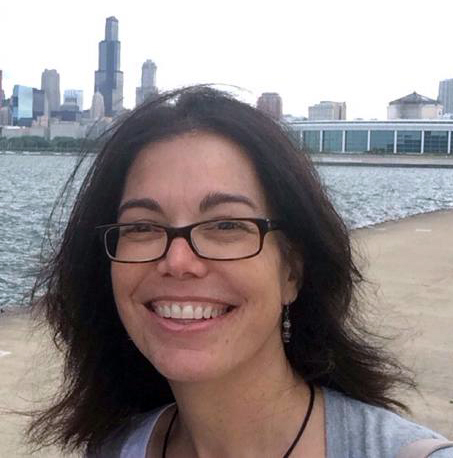 The Blue Heron Speaks Featured Poet for October 2015 is Jan Bottiglieri! Welcome to the October 2015 Blue Heron Speaks feature! 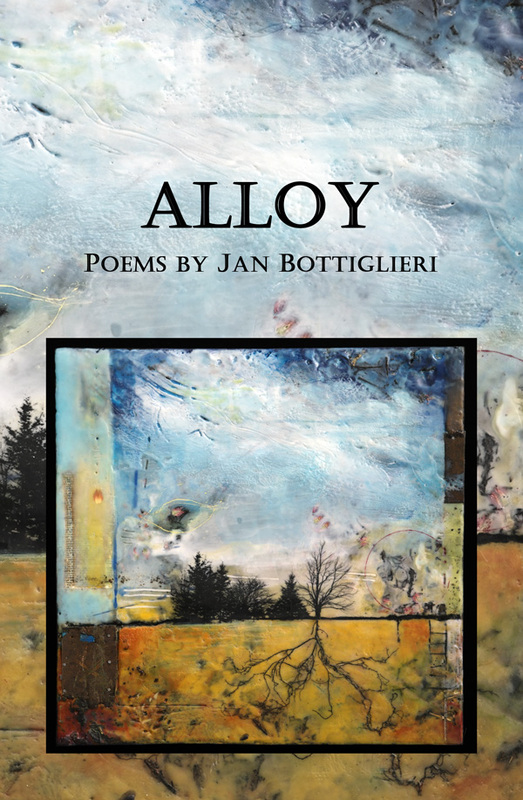 This month Blue Heron Review is delighted to share the exquisite poetry of Jan Bottiglieri, whose latest full-length poetry collection, Alloy, was recently published by Mayapple Press (July, 2015). One cannot read Bottiglieri’s poems without a rushed intake of breath. Her language, imagery, and rhythms leave the reader stirred, if not a bit light-headed. Emily Dickinson’s adage, “If I feel physically as if the top of my head were taken off, I know that is poetry,” is very true of Jan Bottiglieri’s writing. Her poetry is filled with sparkling details. Each one sings a new note, asking the reader to pause and drink in every nuance of meaning. Bottiglieri’s details capture moments at their most vulnerable and real. We have no choice but to tenderly hold each word, in cupped hands, with great appreciation. To read 3 sample poems from her new book, Alloy, please visit the Blue Heron Speaks page of our site. Jan Bottiglieri is a freelance writer living in suburban Chicago. She is a managing editor for the literary annual RHINO and received her MFA in Poetry from Pacific University. Jan’s poems have appeared in a variety of journals and anthologies including Harpur Palate, Court Green, Bellevue Literary Review, Rattle, and Sunrise From Blue Thunder. Her chapbook, Where Gravity Pools the Sugar, was published in 2013 and her full-length poetry collection, Alloy, was recently published by Mayapple Press (July, 2015).